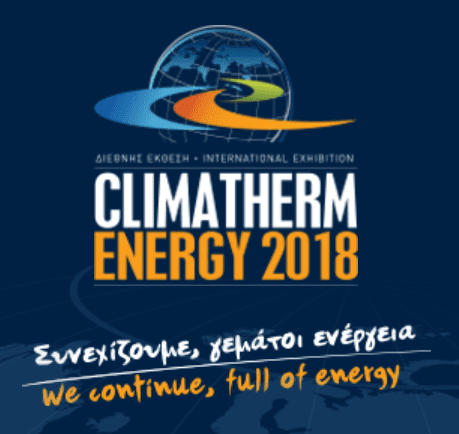 Hydroo pumps will be present at the Athens main event of this year. We’ll attend to our customers at the booth 3 E72 at the Athens Metropolitan Expo on February 22th to 25th. We will provide our current pump portfolio with all the new products launched in the last months. We have strengthen our share in the Greek market and we have already got a wide reference book in applications for residential and commercial buildings, water treatment and solutions for the RO sets, light industry, fire-figthing systems, drainage and irrigation.